Vault Interiors Property Styling was created in 2010 by Justine Wilson, a culmination of her knowledge and extensive experience within the interior design industry. Managing a team of 17 hard-working team members, Justine brings over a decade of property styling experience to her current role as Director and Principal Stylist of this flourishing Sydney-based company. Starting from a young age, Justine was passionate about interior, art and design. She achieved a Bachelor of Interior Design degree at the University of Technology Sydney, which exposed her to Production Design including set design for plays, costume, props and concept art. Throughout Justine’s career, she has worked in a wide range of design related fields including television set design, marketing and product design. Justine believes a designer shouldn’t confine themselves to just one creative focus as inspiration, often looking to the work of artists, painters and photographers to inform her styling choices. 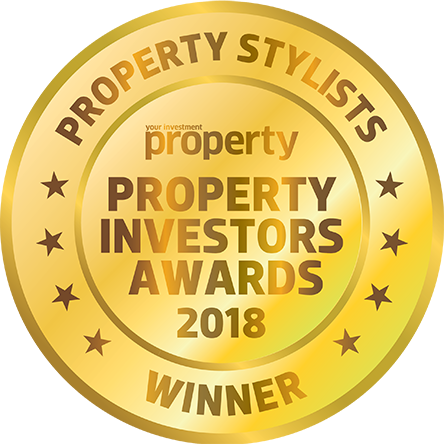 Having worked across many fields, Justine looks at property styling and interiors with a broad spectrum which allows her to achieve the best results for clients. Justine is most passionate about dressing a space and creating a visual impact. Adding those extra touches to a room with soft furnishings and styling accents are what she does best! 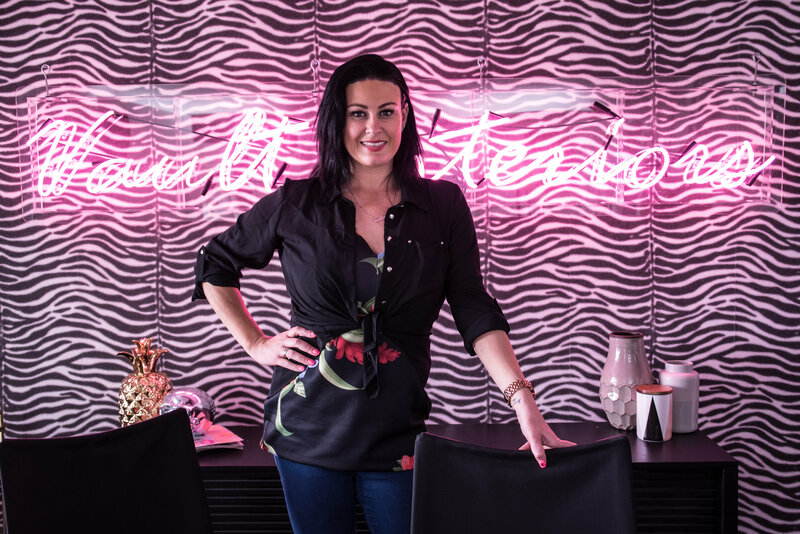 Her business, Vault Interiors, specialise in furniture packages and property styling for sale campaigns. For Justine, she loves seeing a room come together at a styling install or working on custom furniture packages. Her background in photography styling and set design gives her daily inspiration for her work such as design direction and fresh thinking. Her set design skills frequently come in handy when grouping items together to create a visually effective space. Justine believes her success stems from having a personal style yet also fulfilling her client’s brief. Justine’s expertise in design allows her to fully cater the client’s wishes and specific needs. Her style approach is to work hand in hand with the client to achieve their vision. Justine believes most clients know what they want, and just require a guiding hand to see their vision come to life! To kick-start a career in property styling, it’s important to have experience and a willingness to learn.  A University or Tafe level qualification is an advantage for an aspiring interior designer. However, Justine believes interior styling is a talent and doesn’t always require qualifications. An aspiring stylist without qualifications can be successful if they demonstrate a strong work ethic and passion for design. A property stylist should have the ability to communicate and manage clients. Homeowners trust Justine’s expertise to style their most treasured assets and it’s fundamental to have professional communication skills when working with homeowners and agents. An eye for creativity is a must! Interior designers must show their flair and that they are truly dedicated to their dream. For example, presenting a portfolio of projects they assisted with or visual merchandising examples from past retail experience. Justine warns that interior design and property styling is not for the faint-hearted! Home styling is a highly physical and fast-paced career. The job requires you to be constantly on your feet, unpacking boxes, carrying items, steaming beds and running around a warehouse. Managing 17 staff, styling on average 14 homes a week and 4 trucks delivering all over New South Wales. Answering 40 phone calls a day and when it’s Spring peak season, the average goes up to 70 phone calls a day. Quoting a styling job, which takes on average 2 hours including travel. Writing up the paperwork for a home styling quote, which takes 2 hours. Once the job is confirmed, it takes up 2 hours to select stock from the Vault Interiors warehouse, which has a storage capacity of 1800sqm. Writing articles for media and preparing for television appearances. Hand selecting furniture for a Turn Key Package which takes up to 25 hours.